See scan - perfect condition. Comes with original ribbon. 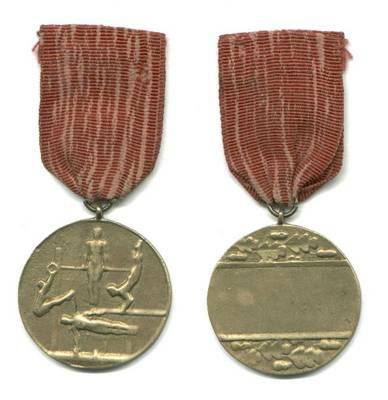 This is a nice Bulgarian Communist era gymnastics medal usually presented at town district tournaments and championships. 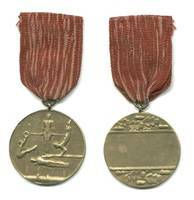 These medals are put under the militaria modern medals category, since they were a true communist propaganda pieces rather than real sports memorabilia. 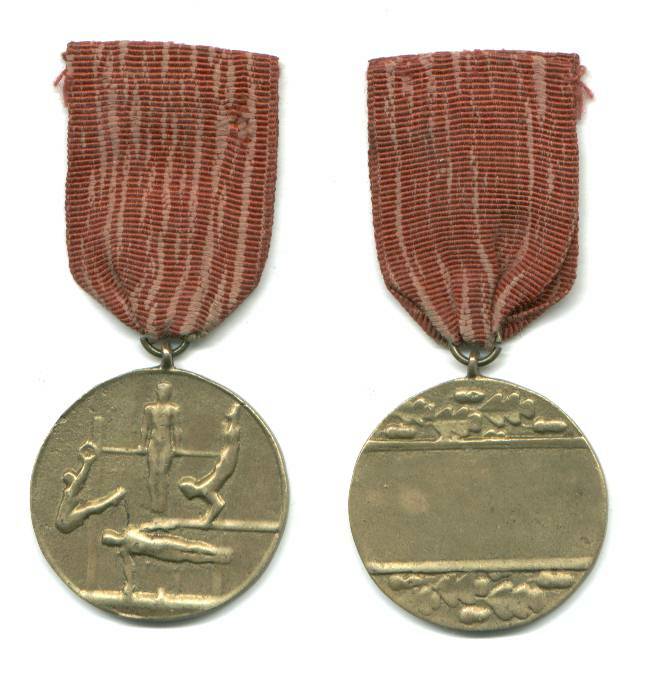 Usually, champions from such games were later on taken as instructors or other staff members in the Army. Nice collector piece.